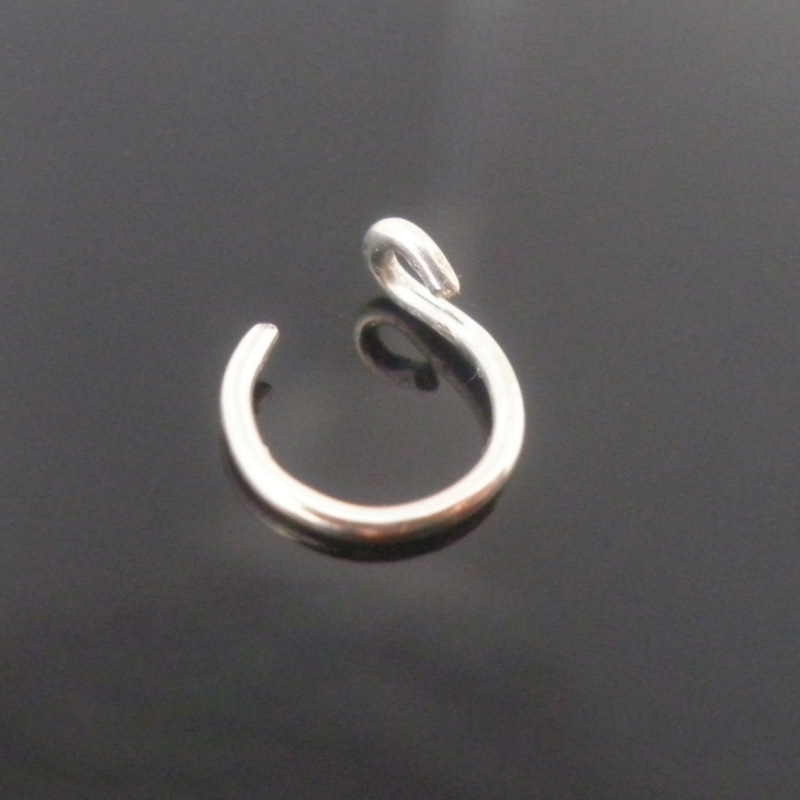 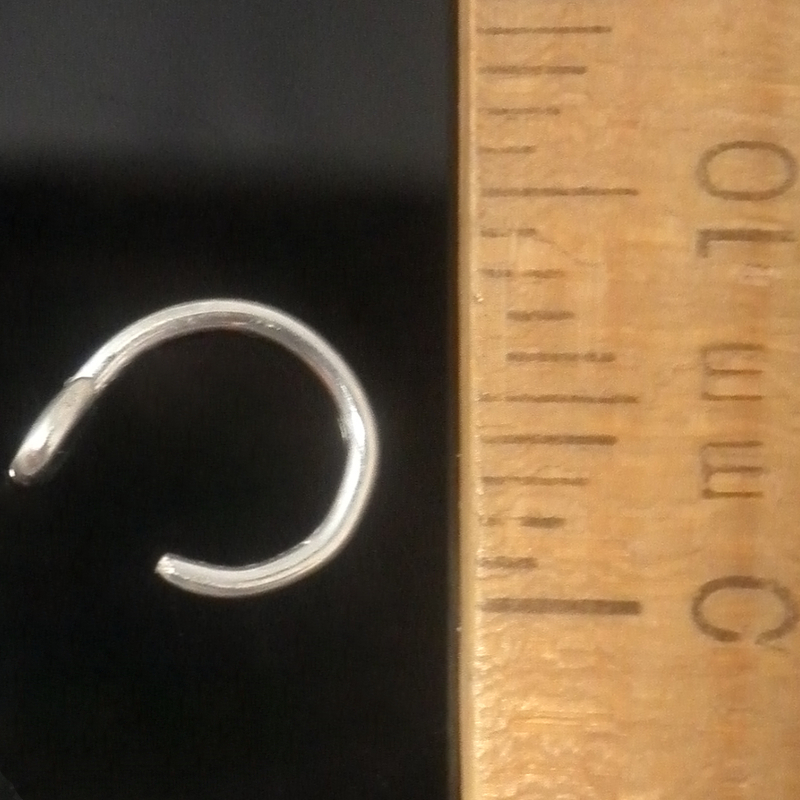 Highly polished sterling silver nose ring hoops. 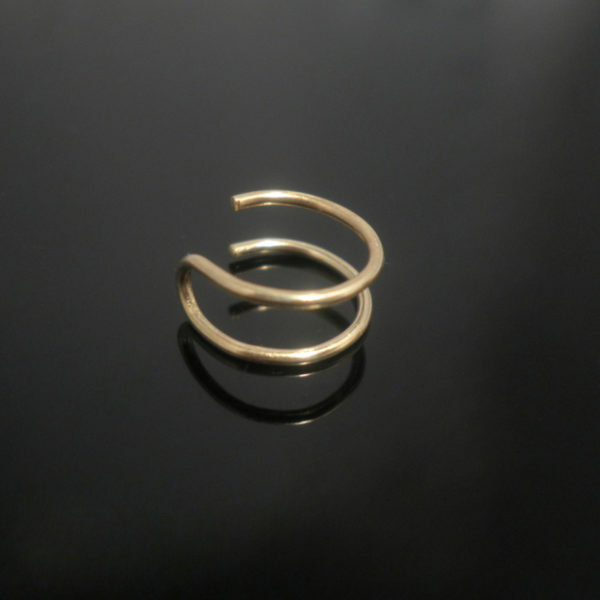 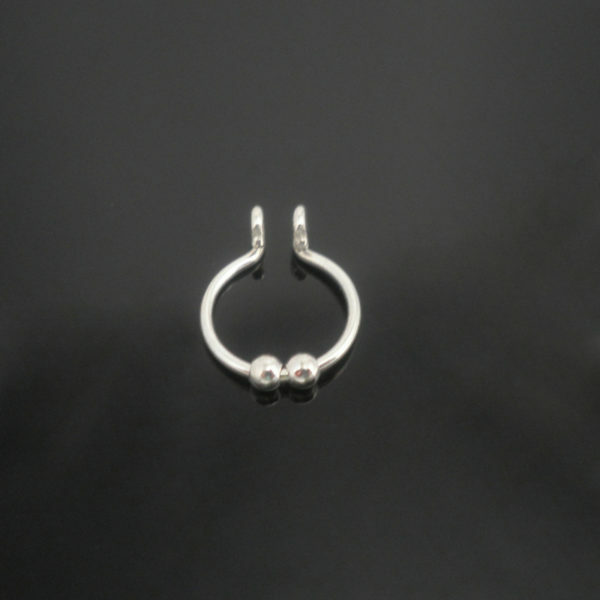 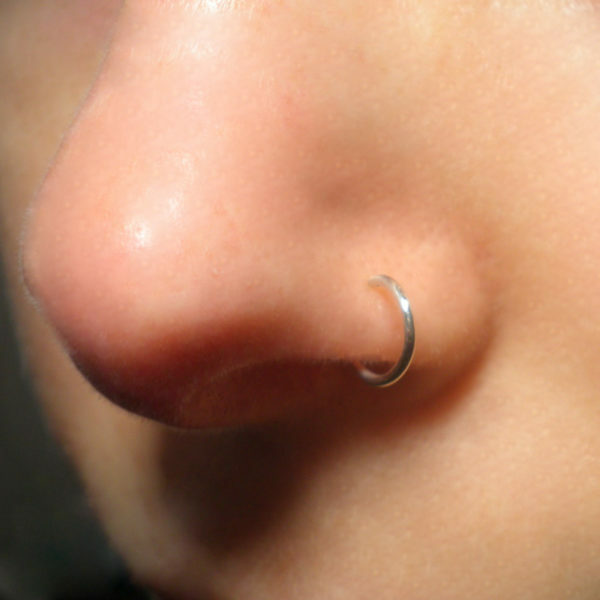 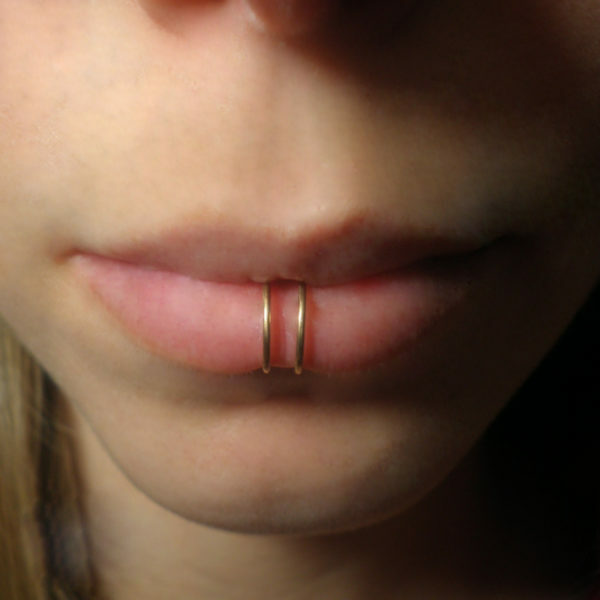 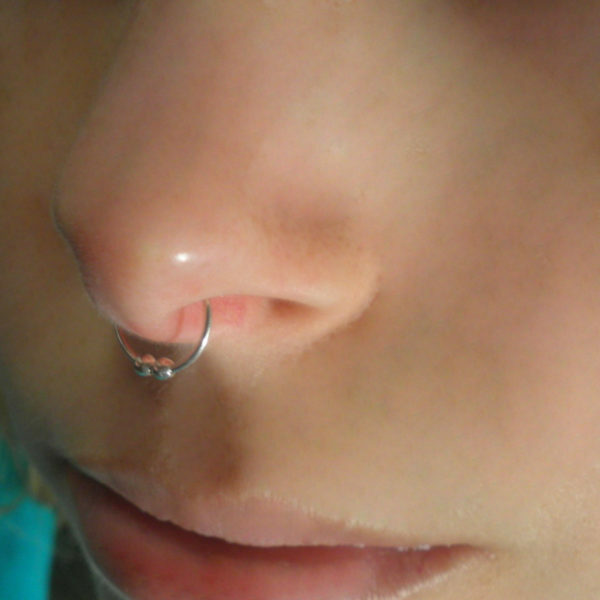 The most delicate classic yet very high quality and strong Sterling Silver nose ring hoops. 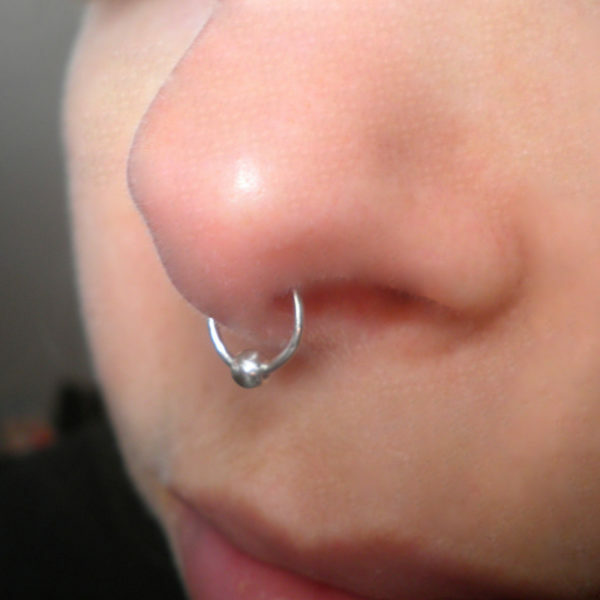 A lovely hint of Silver.